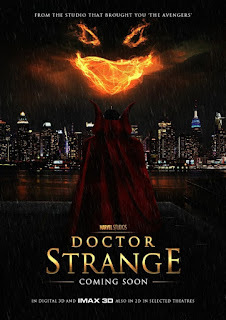 This isn't the first time I have discussed "Doctor Strange" on this site, but I am happy to finally see some footage of the upcoming superhero movie. Yes, folks. That is correct. This is a superhero movie, it takes place in the Marvel Cinematic Universe. Its just not going to look like any superhero movie Marvel has presented to us yet. There has been a sense of realism to most of the movies Marvel has made so far. 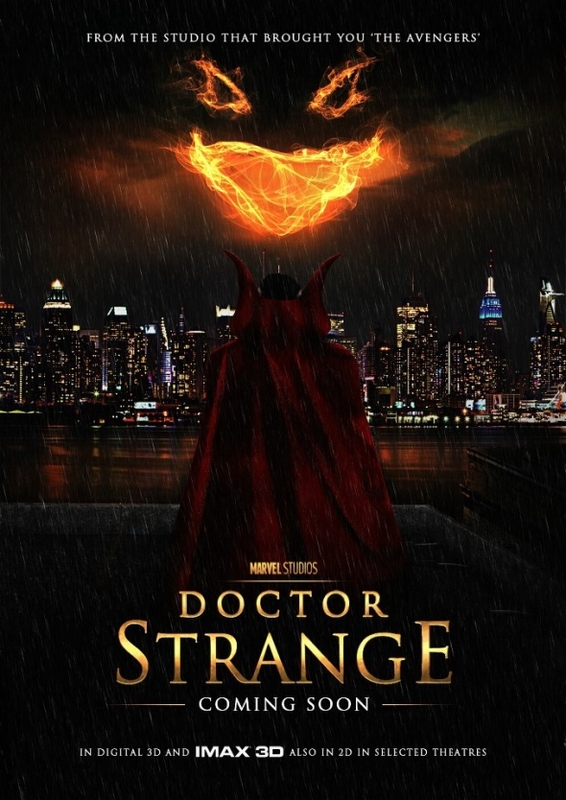 I am so excited to finally see something that embraces the strange. Pun completely intended. This movie is basically going to be the journey of a guy from New York who becomes a very powerful version of Harry Potter. We are going to see some cool magic and cool dimensions. We are going to discover the very cosmic fabric that is the Marvel Universe. I can't wait.